The Vulkan AE Wrist Support fits all sizes, helps aid weak injured or swollen wrists. Features a thumn loop, designed to secure the support in place. Universal design to fit both left and right wrist. 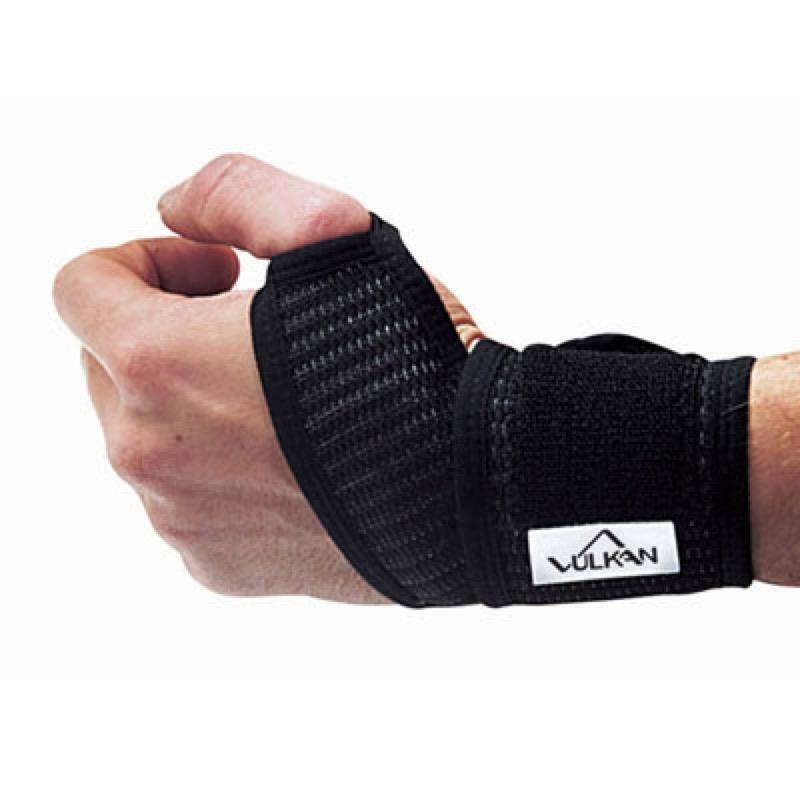 The Vulkan AE Wrist Support fits all sizes, helps aid weak injured or swollen wrists. One size fits all support to help aid weak, injured or swollen wrists. Features a thumb loop, designed to secure the support in place. Universal design to fit both left and right wrist.